Up To 70% Off Designer Leather Handbags! Expired Up To 70% Off Designer Leather Handbags! 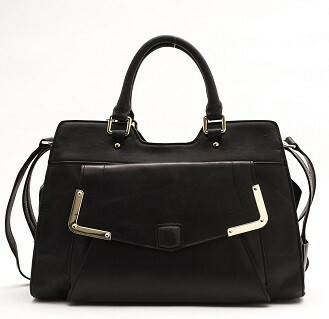 A one stop online shop featuring top quality Australian designer handbags, wallets and clutches at unbeatable prices! So go on...Spoil yourself,fall in love with a new handbag today!